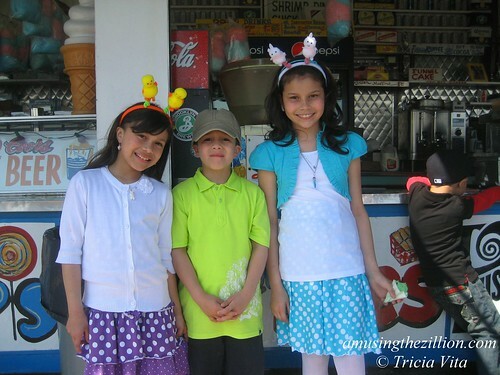 Never mind the Easter bonnet, bunny headgear is hot in Coney Island aka Rabbit Island. According to dictionary.com’s “What’s the difference between a bunny, a rabbit, and a hare? (What does it have to do with Coney Island? ),” until the 18th century rabbits were called coneys and Coney Island is one of the only references that is still used in North America. Hope we don’t miss you in the throng!